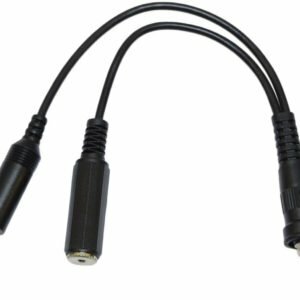 Used with any radio interface this converts the standard twin jack plug to a single 3.5mm 4 pole jack (used with lcom A5,A23 etc). Cannot be used with Vertex VXA radios, for these radios see product MM014A. 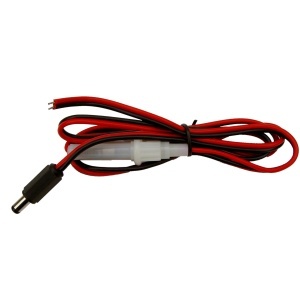 The Microavionics Interface Power Lead is used for connecting external power supply to radio interface. Used with a powered radio interface. 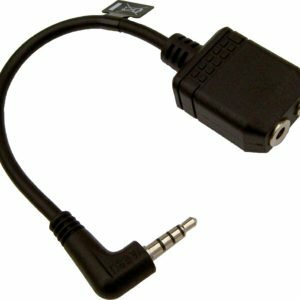 Note external power is not required to power interface but using the external power the interface will trickle charge the headsets and power a VHF radio. 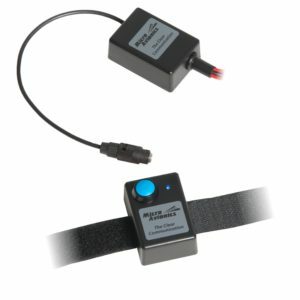 Wireless PTT for trikes & other aircraft.Attaches to the 'A. frame of any trike as per a standard cabled PTT - but without any wires attached.There is a small receiver unit to connect to the PTT connection of the aircraft radio interface.The PTT and receiver then replace the need for a cabled PTT.There is a small 12 volt battery in the PTT unit. Battery life is typically 2-4 years, depending on amount of use. 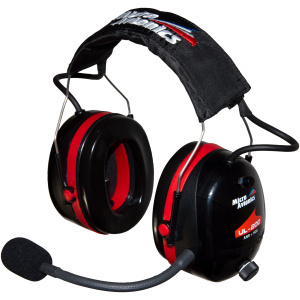 This headset has been specifically designed to work in open and enclosed cockpits with specific attention to noise reduction and clear communication.The headsets are compatible with our UL100 headsets, those of the Pilot and Lynx Avionics Micro system.